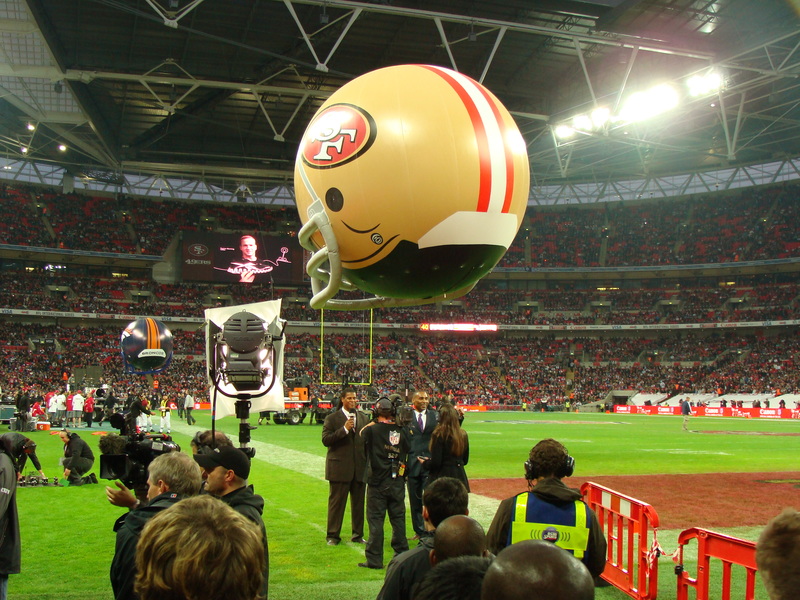 NFL Road Trip 2010 Part 5 – Wasn’t that Roger Craig? 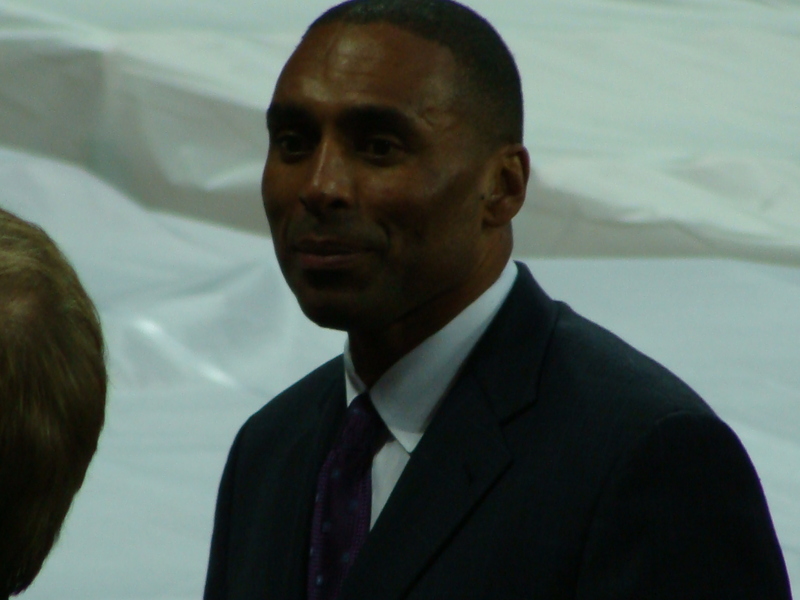 Have to admit I’m a sucker for an NFL legend. 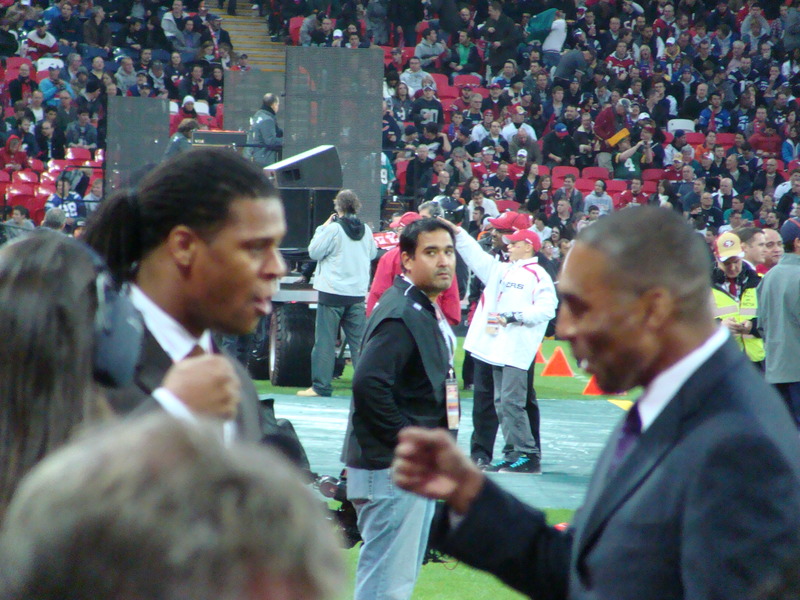 Spotting Jerry Rice at the Wembley NFL game was special, so to see his team-mate Roger Craig about 5 metres away from me was just as much fun. I remember that the former 49ers running back used to paint ‘power pyramids’ on his ankles to give him mystical powers. Hell they must have worked as he won three Super Bowl rings, was in the NFL team of the Eighties, and most impressively was the first player in NFL history to run and catch for 1,000 yards in a season. Roger Roger give us a wave !